At the dawn of the 19th century, fourteen men will succeed George Washington in leading the young United States. As their personal tales intertwine and overlap with one another on their way to the Presidency, they craft an election system that is, at once, chaotic and orderly. Their ambition forces them to join political parties even as those parties’ agendas are not always clear. Their supporters engage in ever more vicious public and private campaigns. They rely on political favors and a partisan press to win votes and to solicit compromise. And yet, they follow Washington’s example and hand over power after each election to the newest victor, typically with unprecedented grace and humility. These are the practices that survive, even as a Civil War looms that threatens to destroy virtually everything else about the young country. Way back when I was a lad attending American History classes, at the appropriately named Andrew Jackson Jr. High School in Detroit, MI, I was subjected to the old ‘memorize these dates, names, and places’ method of making history boring. I think it’s just pure amazing that I fell in love with the subject, even after further torment at the hands of a Lewis Cass Technical High School history teacher who read to us every day from his notes. What the author has done with A Presidents Story is just the kind of history that should be taught. 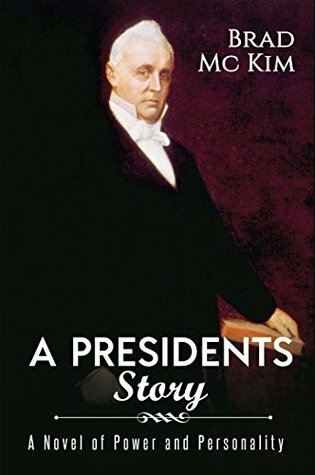 To me, the presidencies from Monroe through Buchanan (with the notable exception of Jackson) were taught almost as singular events with none of the interconnections, or the interactions between that group of men. It’s fascinating what the author has done in bringing to life the connections, and how their interactions came to govern this country at what was the most dangerous time in it’s short history. 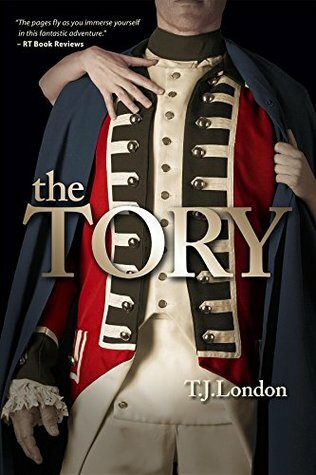 The narrative proceeds at a comfortable pace as the reader follows the threads that make up this rich historical tapestry. The dialogue rings true….the author’s research into the lives of the players adds to the realism of their conversations and their actions. In this novel, which Kirkus Reviews calls, “colorful, entertaining” in its starred review, Charyn gives new dimension to Roosevelt, revealing Manhattan’s swampy underbelly after the Civil War, TR’s farcical and dangerous expeditions to the Dakota Badlands, and his personal anguish at losing his mother and wife on the same day. Like the best of E.L. Doctorow, historical detail is supported by a keen grasp of language and marked by a lack of sentimentality about the past. 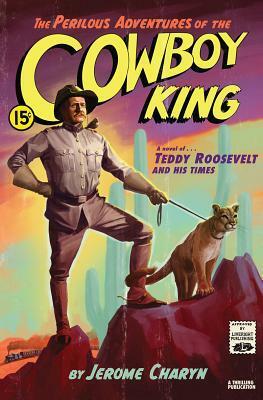 With a colorful supporting cast—including Buffalo Bill Cody, Eleanor Roosevelt, Leon Czolgosz (President McKinley’s assassin), plus Josephine, the lovable mountain lion who was the mascot of the Rough Riders (seen with Roosevelt on the cover), and the Rough Riders themselves, whom Roosevelt never deserted, THE PERILOUS ADVENTURES OF THE COWBOY KING is historical fiction and Jerome Charyn at their very best. My blog Historical Fiction reviews has been selected as one of the Top 100 Fiction Blogs on the web. I have followed Jack Lark to many places and events about which I knew very little; The Crimean War, trouble in Persia, revolt in India, Solferino, Italy, and the stews and gin palaces of London. Now, because of a promise made to a dying man, Jack is in my neck of the woods; Boston, Massachusetts and just in time for a war I do know about; The Civil War. 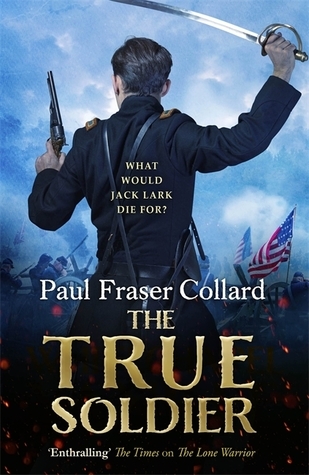 Through the influence of the father of the dying man, Jack becomes not only a sergeant in the army, but also the protector of the dying man’s brother. You could say that Jack is less than under whelmed by the readiness and experience of this newly formed unit, and in his own lovable brusque manner attempts to make that point. You could say that his new comrades are less than enthused by his doom and gloom attitude. 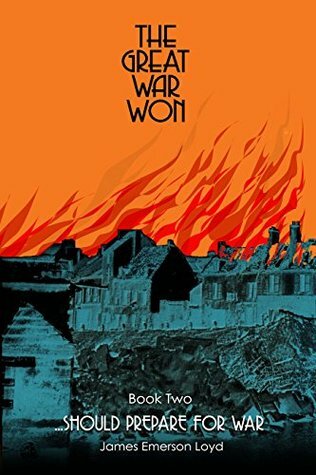 The author has crafted an engaging tale focusing on the early days of the war with all the pomp and ceremony as the crowds cheer their sons, husbands, fathers, and sweethearts onto what they all believe will be a short, victorious campaign. He has also presented those early days in a well researched manner; I especially enjoyed the riot in Baltimore. It’s not one of those familiar bits of the era and the author portrays it in admirable fashion. Along with that and the 1st Battle of Bull Run the reader is brought into the action in all it’s sound and fury. Jack, at times not knowing what to do with his life, rediscovers the plain facts; he can lead men into that maw of death and destruction, and he can still become a perpetrator of that death and destruction. 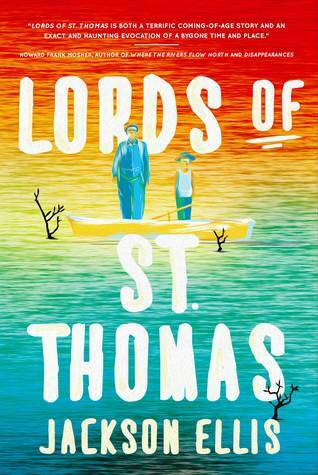 A marvelous tale indeed with well rounded characters, entertaining plots, and the promise of more Jack to come.